48v ride on toys are the fastest and provide the most powerful performance when compared to other toy voltage output. The most common types of ride on toys with 48v batteries are go karts, however they can also be used in other ride on toys such as scooter, atv’s. Additionally, kids electric ride on cars can also be upgraded to 48v batteries. If you're looking to buy the best 48 volts ride on vehicle for kids in 2019 that has a solid and powerful performance, keep on reading for our top picks. This state of the art electric scooter is equipped with several innovative features making it one of the most powerful scooter in the uberscoot lineup. The Evo powerboard is powered by a 48v battery and a 1600 watt motor. 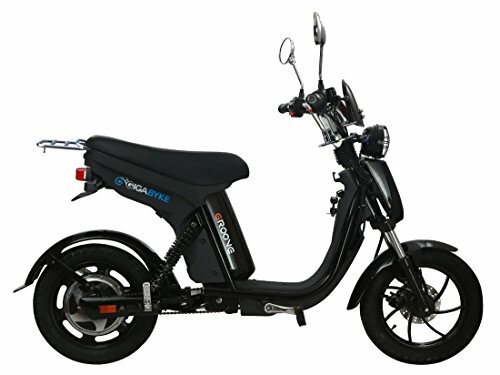 It's suitable for kids above the age of 13, it also doubles as an adult electric scooter. If you ask any teenager the number one feature they want in a car, the answer you’re most likely to hear is “A car that’s fast”. 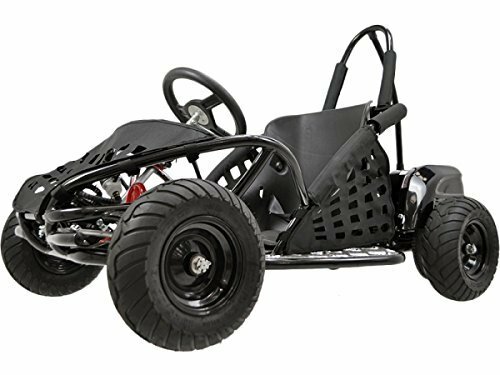 Powered by a 48 volt battery and 1000 watt motor the MT GK 01 Go kart is able to reach speeds of 20 mph using a chain drive transmission mechanism. Though this go kart comes equipped with a seat belt, adult supervision and wearing is recommended when using this ride on. It is also available in red on amazon. This 48v ride on is neither a toy nor is it made for kids. It's intended for adults who require an vehicle to move around but do not want to pedal or deal with hassle of having a car. 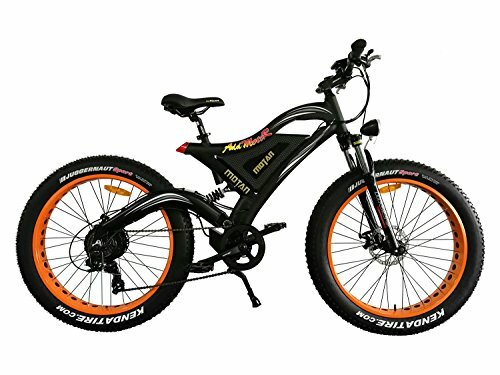 This eye catching electric bike is one of the top e-bikes on the market and is a must have for bike lovers. It's 500W Brushless Motor and all terrain wheel makes it perfect for use on roads, trails, hills, snow, and beaches - basically you now have the freedom to travel anywhere you desire. 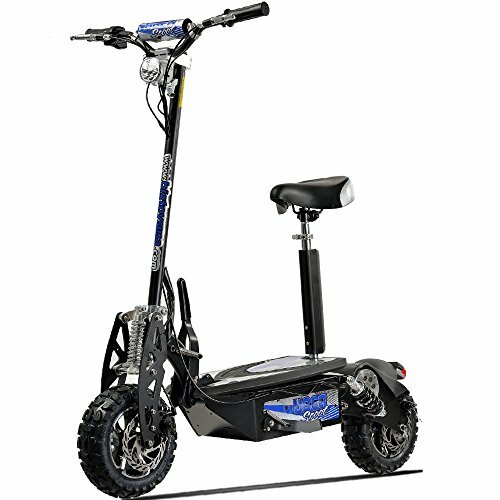 It has a top speed of 25 MPH, is equipped with a double suspension and has tiff and durable alloy frame which keep the rider safe at all times. As stated above 48v toys are more powerful than 36v or 24v ride on toys, the riders safety should be a top priority when buying one of this electric ride on vehicles. Always ensure that the age of the rider is in line with the manufacturers recommended age. Safety equipment such as helmets, knee pads, and arm pads should be used when operating these vehicles.